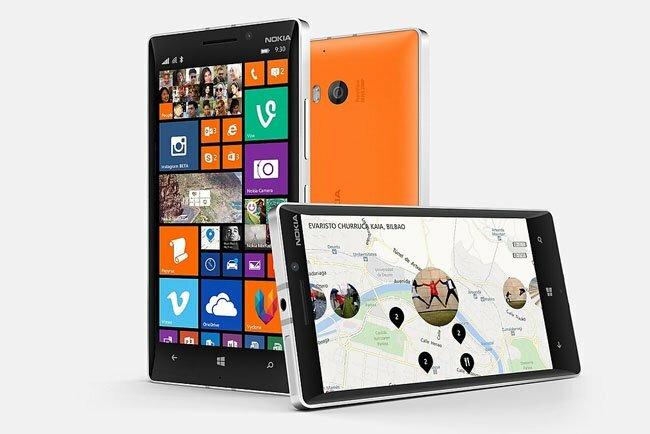 Microsoft has scotched reports that it has "abandoned" Windows Mobile. Windows 10 is in perpetual beta, and on Thursday the software giant issued new versions for both PC and Mobile, accompanied by some ambiguous notes from Insider Preview manager Donna Sarkar. Then everyone went home for Easter. The biggest difference being that the build number and branch won't match the builds we will be releasing for PC. This is a result of more work we're doing to converge code into OneCore – the heart of Windows across PC, tablet, phone, IoT, HoloLens, Xbox and more as we continue to develop new improvements for Windows 10 Mobile and our enterprise customers. Based on interpretations by a Swedish tech enthusiast and "corroborated" by, er, one anonymous Redditor, the rumour mill concluded that Microsoft had sidelined the Mobile branch of Windows, this time finally. How so? Here it gets strange. The build PC and Mobile numbers diverged (16176 for PC, and 15204 for phones and tablets); phones had not yet received Redstone 3 builds, and the new build excluded a range of older devices that had previously been included on new Windows 10 builds, including much of the user base. The temporary disappearance of the Windows Insider advisor app and a copyright date of 2016 that hadn't been updated were also grist to the mill. It may all seem surreal, but given the almost masochistic levels of discomfort and dismay to which Windows Mobile loyalists are accustomed, it didn't seem surprising. Microsoft had initially acquired Nokia's phone business to assure that the mobile platform prospered, but then ran down the phone business. No new Microsoft devices have appeared for well over a year, and none are promised. However, the Mobile branch of Windows 10 continues to be developed, albeit lagging a few months behind the main branch. And increasing the amount of shared code is something the clumsy development strategy is attempting to address. The conspiracy was denied by product manager Brandon LeBlanc, and Windows Mobile will receive the 'Redstone 3' code – the next major version of Windows after the one we've just had. In fact there was a more prosaic explanation for all of these things. However, as Microsoft stated on Thursday, many older devices that launched with Windows Phone 8 or 8.1 won't be on the upgrade path. These include the excellent Lumia 735 and 830 (late 2014 models with 1GB), and more annoyingly for their owners, the Lumia 1520 (late 2013) and 930 (mid-2014), which have a perfectly adequate 2GB of RAM and still run well. By comparison, Apple's current iOS 10 supports iPhones released in 2012, with 1GB of RAM. It's a comparison that doesn't flatter Microsoft.